Book round the clock, enforce rules, manage availability of instructors, debit flights, create address lists or manage membership expiration dates. These are some of the numerous features for clubs. 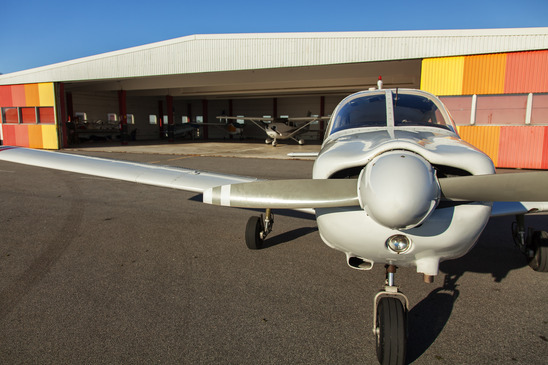 Different start and end times for pilot and aircraft, rules for timely reservations or a flexible waiting list support your pilots with planning and get your planes up in the air as much as possible. At the same time you can make sure that the pilots really have the necessary licenses and ratings. By using the optional tech log, you can massively reduce the required administrative efforts. On one hand, the flight data needs to be captured once only, on the other hand you can process payments in advance entirely in Flightnet. Use a customized authorization scheme that matches your organization's needs. Grant your pilots, board members or student pilots the appropriate functions, no more and no less.